Hand-built from the finest components in the world, The Birdy features a navy mother of pearl stainless steel case on a stainless steel bracelet. Dainty and delicate, sharp and strong. 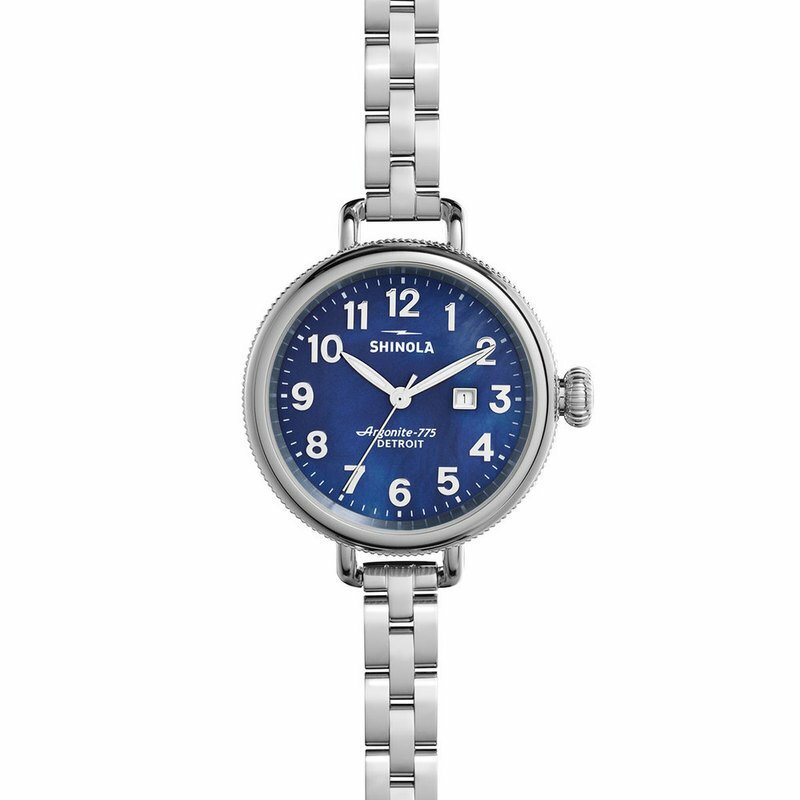 This watch is proof pretty little things can make pretty big statements.